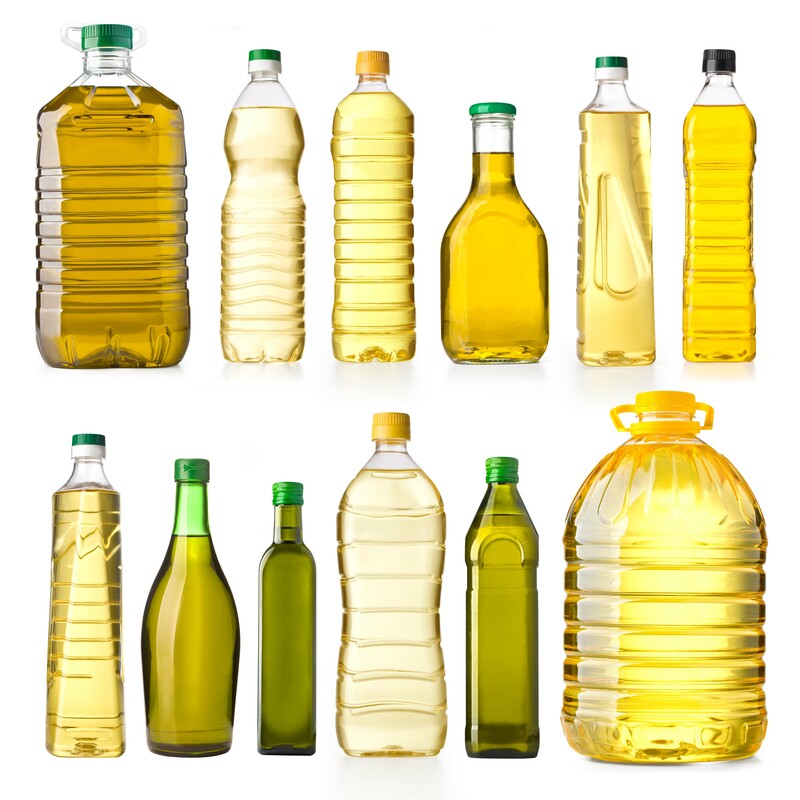 Both olive oil and canola oil contain a high percentage of monounsaturated fats (MUFAs). Both oils are considered heart healthy, but are they both equally good for you? Lets compare the two oils. Grades The International Olive Council has established a grading system for olive oil that dictates how olive oil is graded and labeled. No standards exist for Canola oil. While virgin canola oils exist, there is no consumer protection regarding the labeling. Usage Olive oil has been used for thousands of years. Canola was developed in the 1970s. Cost Olive oil ranges in cost but is generally more expensive than canola. Canola oil is less expensive than olive oil. Production methods Extra virgin olive oil is produced by pressing olives to extract the juice. Olive oil (often called classic or pure olive oil) may be extracted by applying heat. Most canola is produced through a chemical extraction, refinement and bleaching process. Solvents No solvents are used to produce pure, classic, light or extra virgin olive oils. Canola oil is generally extracted with chemical solvents such as hexane. GMO To date, there are no genetically modified olive oils. Canola is a commonly genetically modified product. Antioxidants Olive oil of all grades contain antioxidants, which have powerful health benefits. No antioxidants. Rancidity The antioxidants in olive oil help to protect the oil from rancidity and oxidation in storage and during cooking. Canola should be used quickly after opening to prevent rancidity. Flavor Extra virgin olive oil has a fruity flavor. Pure and light olive oils have a neutral flavor. Neutral flavor. The smoke point of oil varies depending on the oil sample. The numbers below represent the top temperatures that an oil can reach before smoking. Olive Oil 468°F (242°C) Regular olive oil has a higher smoke point than canola oil, at 468°F. Canola Oil 445°F (235°C) Canola oil has a slightly higher smoke point, 445°F than extra virgin olive oil’s smoke point, which is up to 410°F. Temperature needed for most cooking is around 350°F. In conclusion, both olive oil and canola oil are heart-healthy choices, but olive oil offers additional benefits in the form of anti-oxidants and chemical-free extraction process.